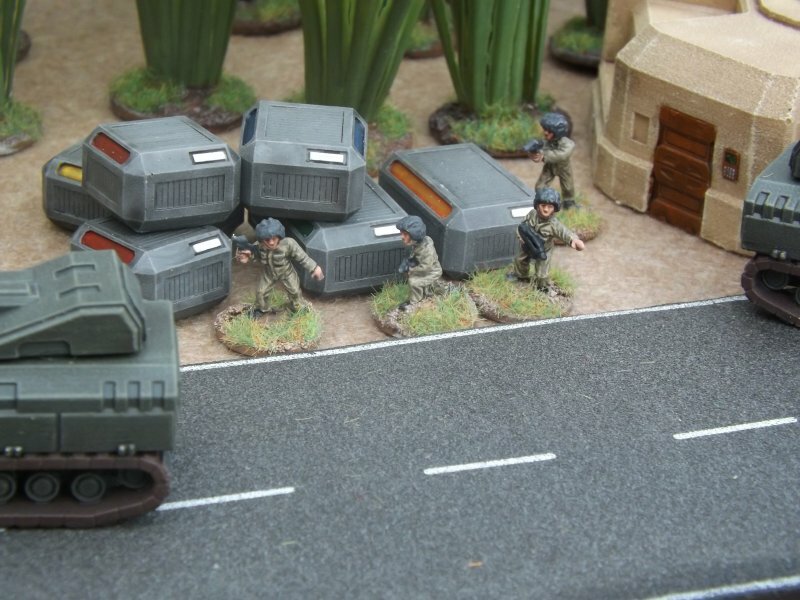 We have six new packs of dismounted 15mm tank crew for our SF range this week, both armed and repair crews in three types of head-gear. They had what can only be described as a 'soft launch' at Blast-Tastic! on Saturday, I forgot the painted display figures so no-one knew we had them ! We still managed to sell a few packs though, so not all was lost. Available now from the Brigade website. A Blasting Good Offer; 15% off this weekend! 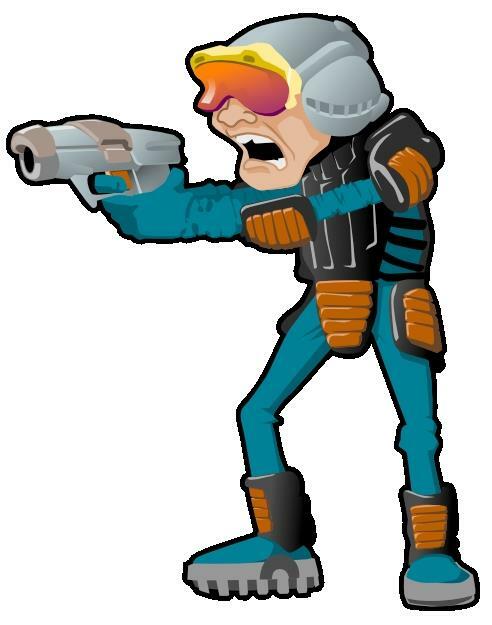 This Saturday the long anticipated wargame show Blast-Tastic! is happening in Bristol in the UK. 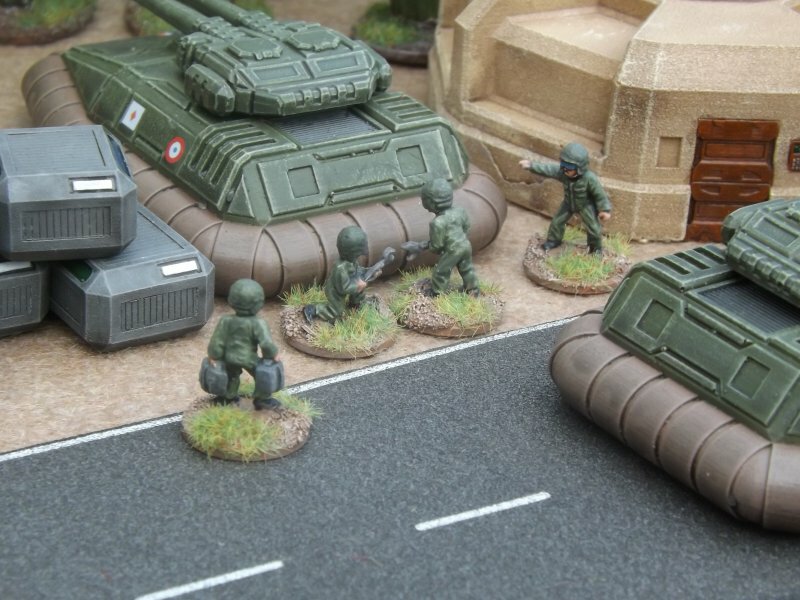 The show is a new venture specialising in science fiction wargaming. We had planned to attend the show but due to circumstances beyond our control (other meetings we had scheduled on the near thousand mile round trip pulled out on us!) we have had to cancel. This has upset us greatly, so instead of attending, we are extending a weekend offer instead. If you are in the UK and near enough to consider attending please do so. Here is a link to Blast-Tastic! To this end we are offering a code to get 15% off any and all online orders with us valid from now until 12 Noon GMT on Monday 6th October 2014. This offer is open to all customers across the world. Since we cannot get to the show its only fair that you all benefit. This code covers all of our products from Science Fiction (15mm and 6mm scales) to Fantasy to Historical miniatures as well as army packs, rulebooks and everything else (with the exception of our paid for PDF downloads sorry!). Expand your forces, treat yourself or just pick up some samples for future consideration. This discount is ON TOP of those offers already on our Deals and Offers page. It also is on top of the offer we make on every pack where if you BUY THREE YOU SAVE 10% already, so well worth checking it out. Use the code 'blast15' as it appears here during the checkout process on page two of the process (that is after you fill your cart, proceed to checkout and then enter your payment details) on same page page as your postage choice in the DISCOUNT box and your product total will automatically reduce 15% on screen. You can learn more about promo codes on THIS page of our website. We wish Mike and Blast-Tastic! all the very best for this weekend. 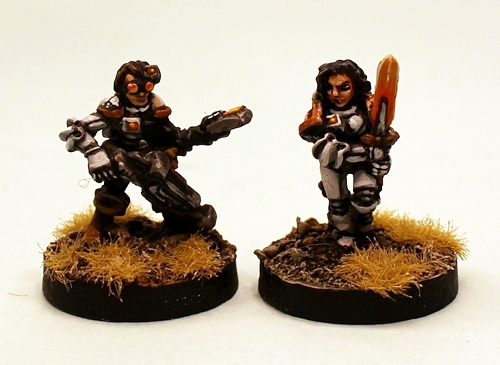 Welcome our second dedicated pack of ten poses of 15mm Female miniatures in The Ion Age. IAF059 Muster 2nd Squad. Female Muster join our Female Retained today. Also a new free miniature which is also a lady. Great! Have a closer look and read on through the LINK. 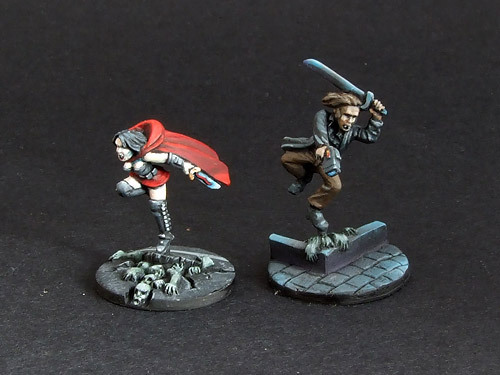 Fighting 15s has received the latest releases from Oddzial Osmy of Poland, including vampire heroes for its 15mm modern horror range and additions to its 1:600 (3mm) vehicles and aircraft. 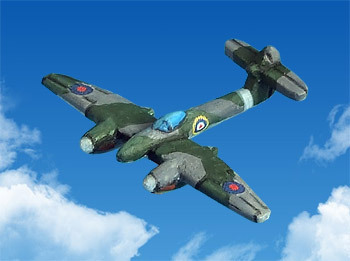 Packs are £3.00 each including VAT and include the stated number of models per pack. All the releases are conveniently listed in the New Arrivals section of the Fighting 15s website.